It took us a long time to get these guys in our studios, but we finally did it! 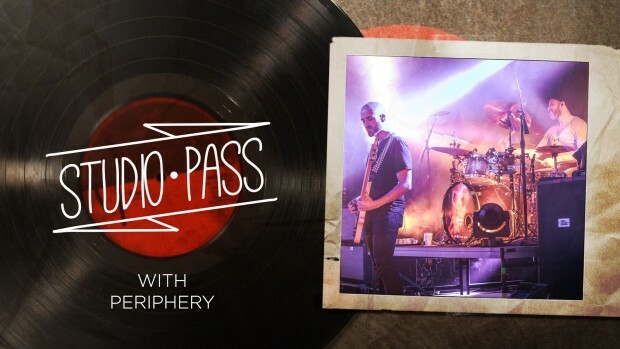 In this installment of “Studio Pass,” Adam “Nolly” Getgood and Matt Halpern show how they produced their breakthrough double album “Judggernaut.” They cover drum selection, tuning, and engineering, editing, mixing, and it even includes over 1GB of drum samples recorded specifically for the class! If you’ve been meaning to learn how to get up to speed with Ableton Live 9, this class is the perfect way to do it. 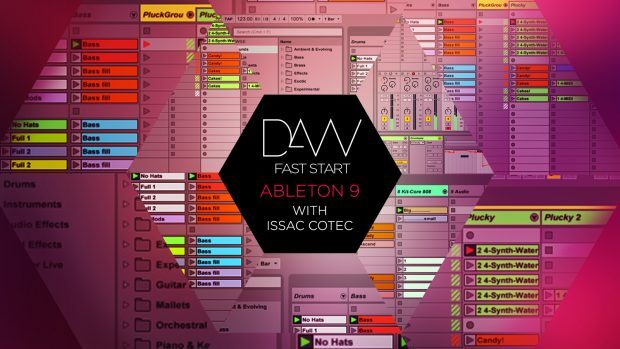 In 20 short-but-sweet lessons, Ableton Certified Trainer Isaac Cotec will teach you everything you need to know to start making music in Live: the basics of the interface, warping audio, building a DJ set, working with MIDI, remixing, and more. 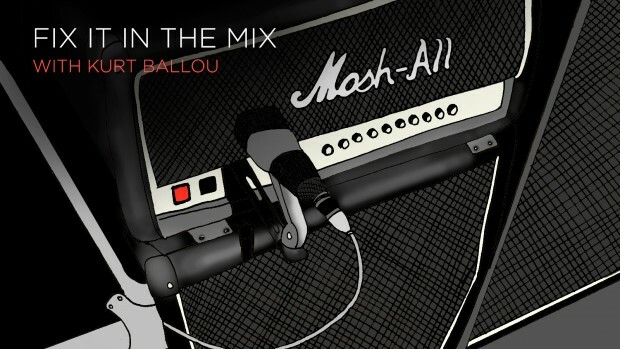 Making the most out of subpar tracks is a fact of life for any mixer, even Kurt Ballou. But working with less-than-great tracks doesn’t have to mean heavy editing, sample replacement, and other techniques that while effective, can drain the life out of a mix. In this class, Kurt shows his array of creative solutions for fixing bad audio without sacrificing the organic sound he’s known for. 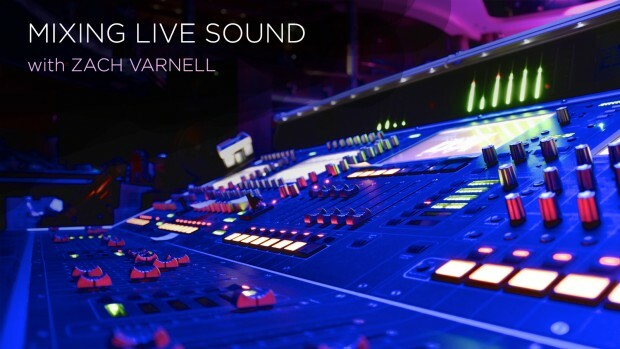 This class is a comprehensive guide to live sound production, from loading in a PA and rigging and flying speakers to soundcheck and mixing on the fly. With Seattle’s Capitol Hill Block Party as the backdrop, it walks you through a live mix setup and includes interviews with two touring engineers from their FOH mix position: Adam Jackson and Andy Frost (FOH and Monitor engineers for Christina Perri) and Shane Bardiau (Twenty One Pilots). 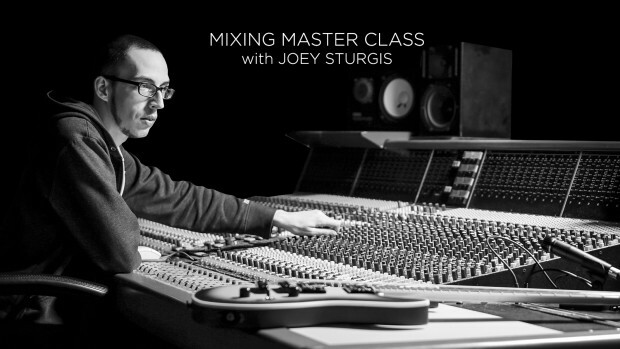 This class picks up where Joey’s Studio Pass class left off: you’ve got your session tracked and edited, now how do you turn it into a polished, world-class mix? He covers his approach for mixing drums, bass, guitars, vocals, synths and effects, tips for using automation, and even mastering.